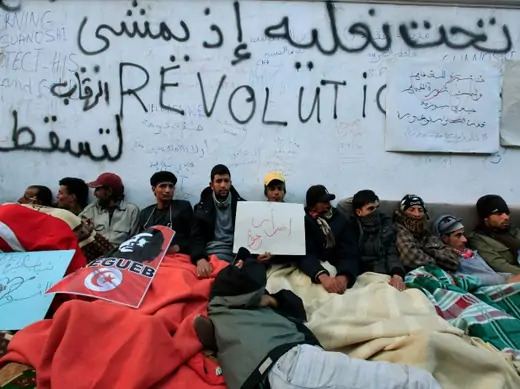 Is the Arab Spring back, as some protesters, activists, and analysts have declared? The uninspiring answer is a qualified maybe. Middle East Policy After the "Arab Spring"